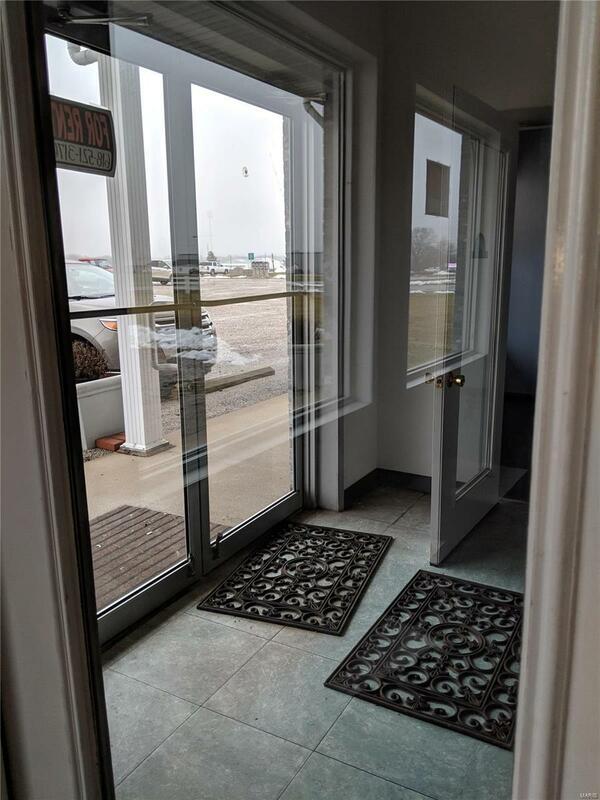 Strip mall/office building in prime location on north side of Sparta. 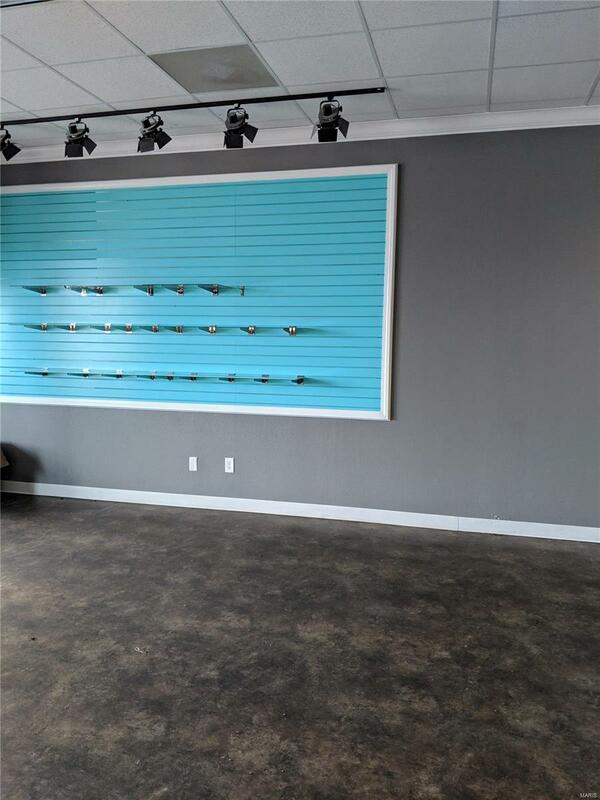 7350 square foot building with 6 possible office/retail store fronts. There is also approx 750 sq ft rented as warehouse storage. 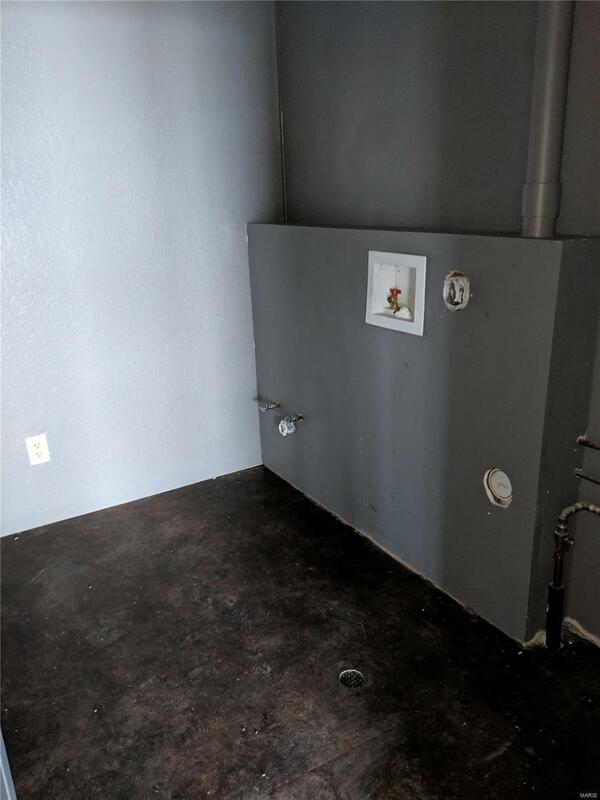 Each of the 6 units has own utilities, HVAC, back exits, and handicap bathrooms. There are also 2 common areas with kitchenettes. One unit is already equipped with washer and dryer hookups. Building was completely rebuilt from the concrete up in 2006. Listing provided courtesy of Asset 1. Listing information © 2019 Mid America Regional Information Systems, Inc.